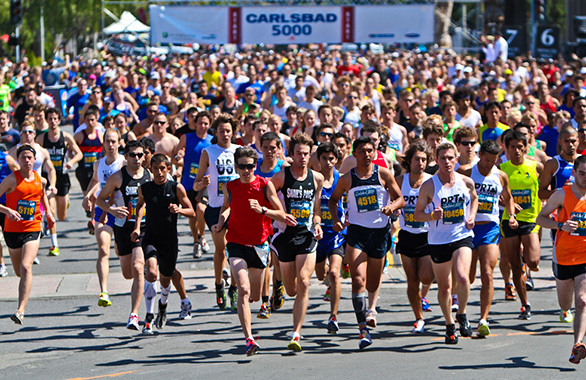 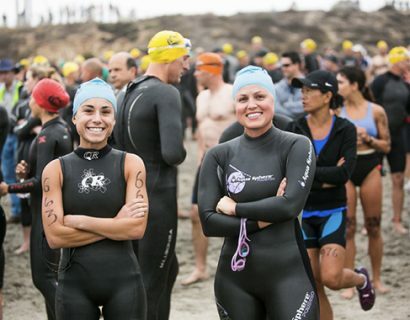 The Carlsbad 5000 features a fast and fun seaside course where 16 world records have been set. 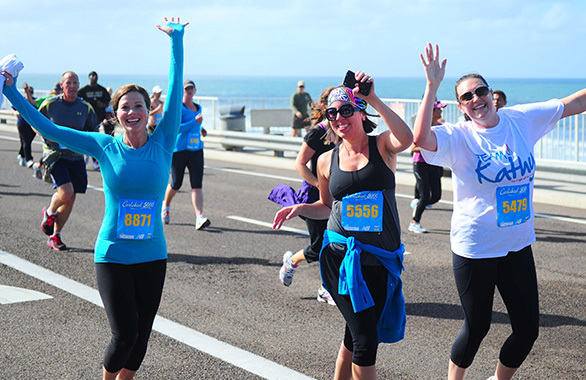 Both rookie runners and serious speedsters alike enjoy running or walking in one of seven people’s races. 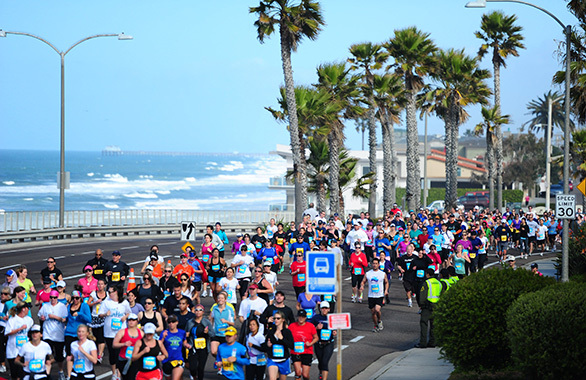 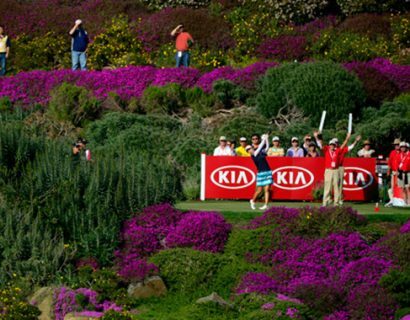 Each year approximately 11,500 spectators and 8,500 participants from all over the United States and many foreign countries. 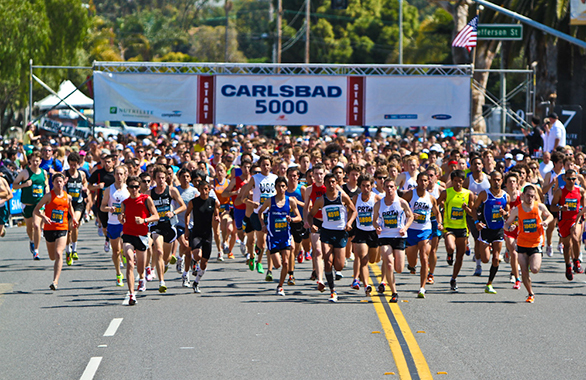 The Junior Carlsbad race annually draws 6,500 spectators and more than 3,500 participants ages 12 and under. 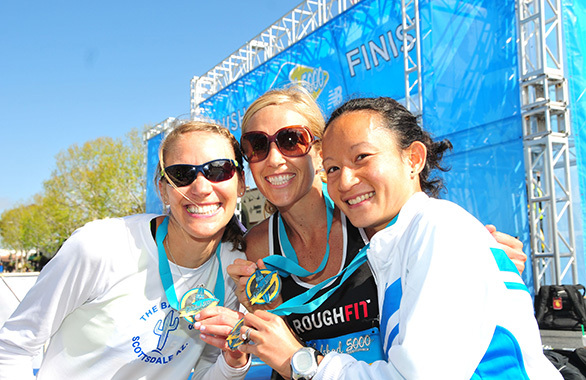 Celebrate after your race with two free beers at the Pizza Port Beer Garden! 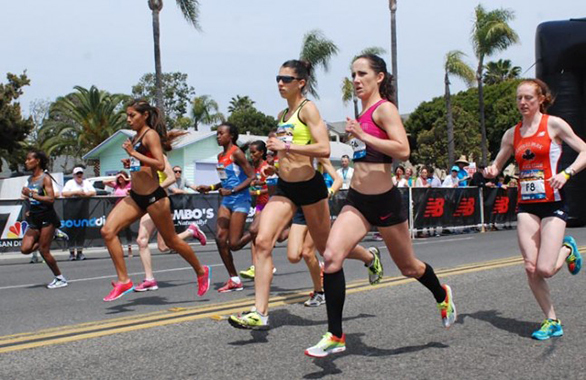 At high noon, witness the elite athletes vie for a lucrative prize purse and a new world record.